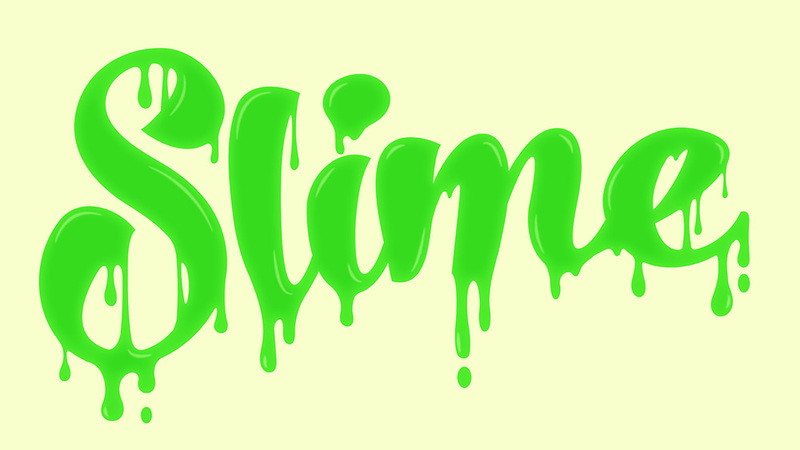 In today’s Adobe Illustrator tutorial we’re going to have some fun creating a gooey slime effect with some custom type. 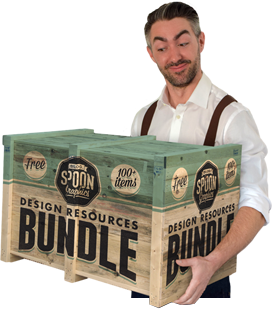 You could apply this to your own hand lettering pieces, but I’m going to be using a ready made font, which I’ll be customising with the vector drip shapes. Once the outline is complete, we’ll then add some bright colours to make the ooze radioactive, then use a simple trick with the brush tool to draw some highlights. Thank you for your comment Eduard!